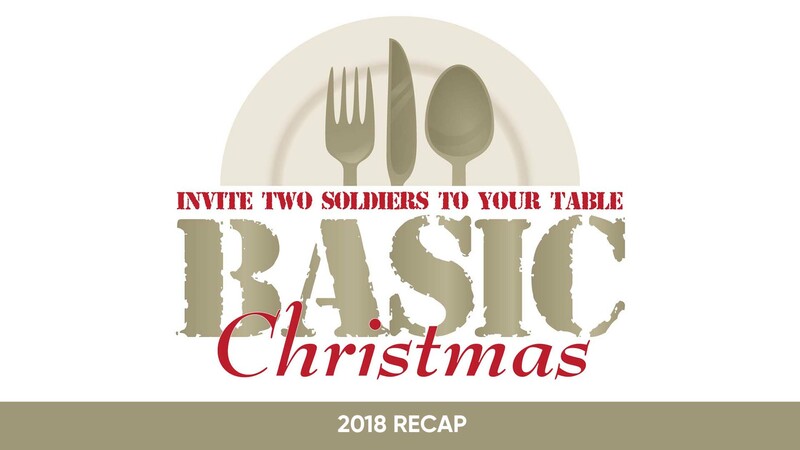 For the second year in a row, Shandon members opened their hearts and homes to host basic training recruits from Fort Jackson on Christmas Day. And for the second year in a row, we continue to receive glowing reports of a wonderful time spent together! Between Shandon and a sister church, around 128 trainees enjoyed a home-cooked meal and some sweet family time off base. Please pray for these young men and women as they prepare to graduate and start their military careers. To get involved in other military outreach opportunities, CLICK HERE to submit an interest form. Scroll down to hear from a few families who hosted this year!